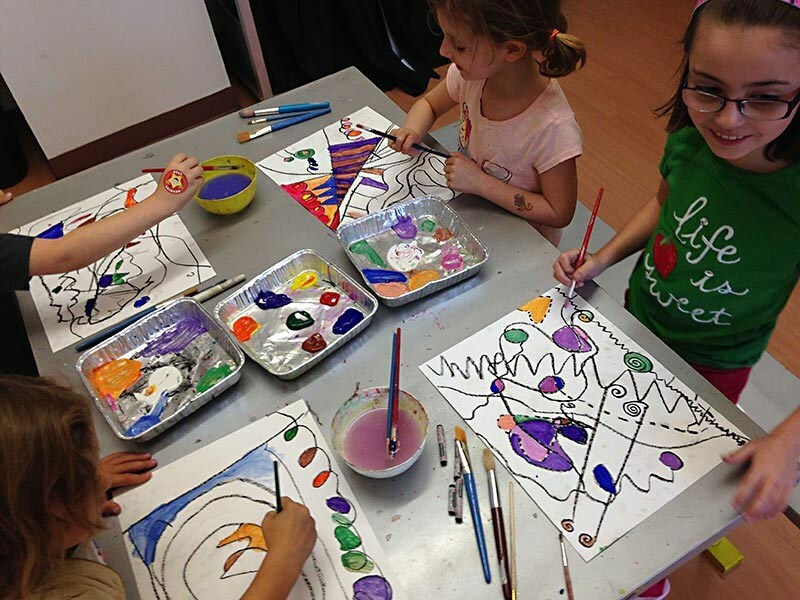 School is Out, Art is IN! 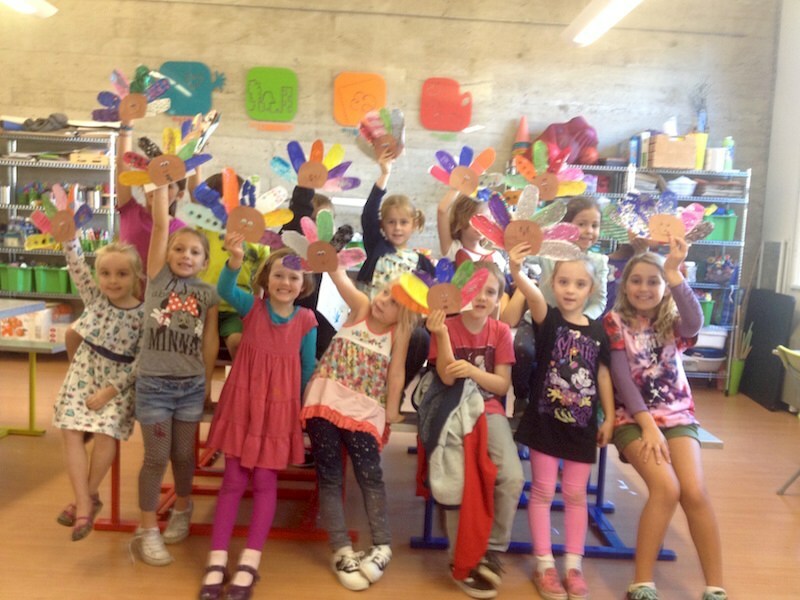 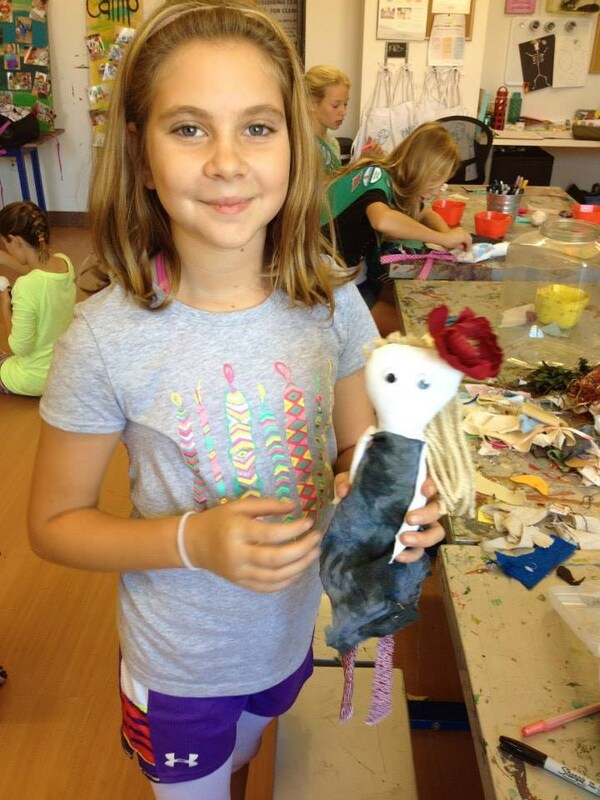 Join Pachis, an art studio for kids for Spring Break Art Camp. 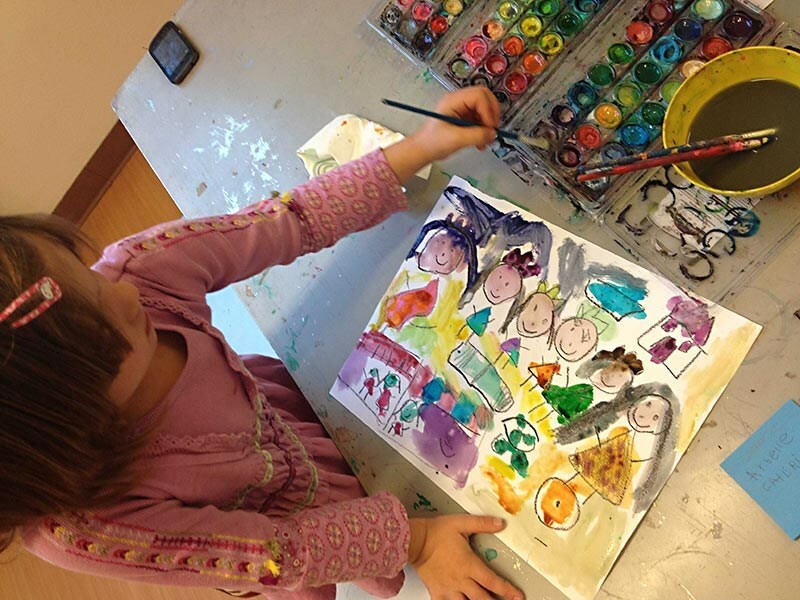 Parents Night Out - Pajama Art Party!